Ukraine expects to consolidate spent fuel from its nuclear reactors two years from now, Holtec International announced last week, according to Exchange Monitor. 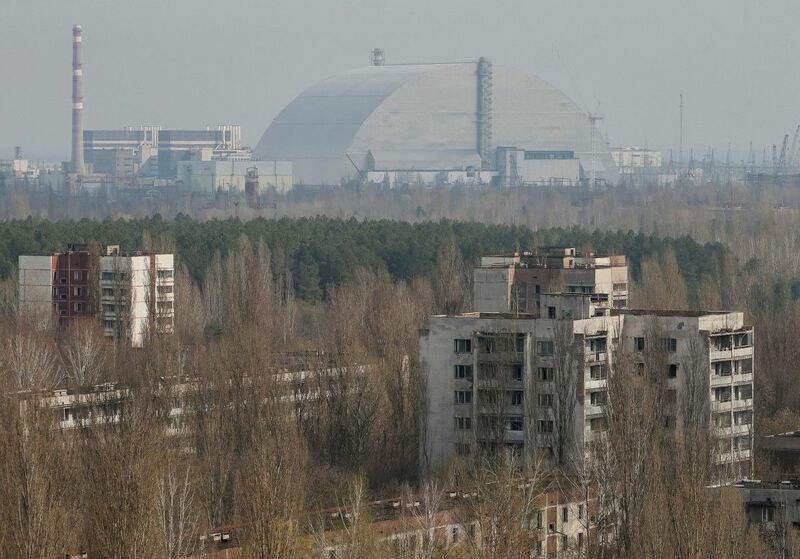 Ukraine’s consolidated interim storage facility is due to open in 2019 in the Exclusion Zone around the Chornobyl nuclear plant. It would hold spent fuel from nine VVER reactors at Rivne, Khmelnitsky, and South Ukraine [Yuzhnoukrainsk], according to a press release from the U.S.-based energy industry equipment manufacturer, Exchange Monitor reports. NAEK Energoatom, Ukraine’s national utility, will manage the facility, which will feature storage technology from Holtec. Twelve representatives from Energoatom and Ukraine’s regulatory agency earlier this month visited Holtec production facilities in Pennsylvania, Ohio, and New Jersey. Read alsoUkraine confident of world-class fuel storage facilityThe facility will have storage capacity for 16,530 used fuel assemblies, according to the World Nuclear Association. The total cost is estimated at $460 million.